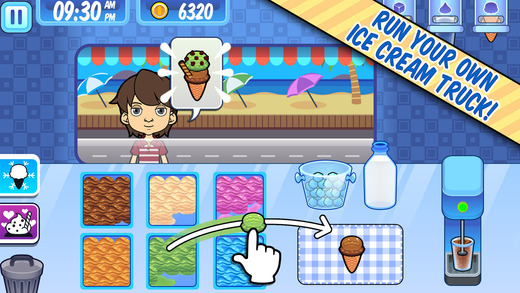 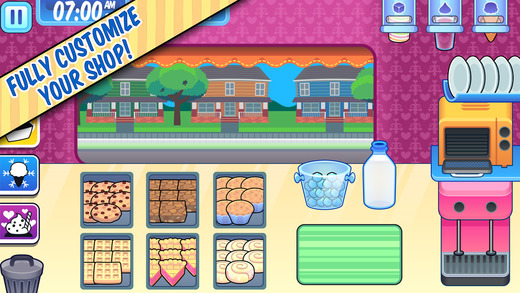 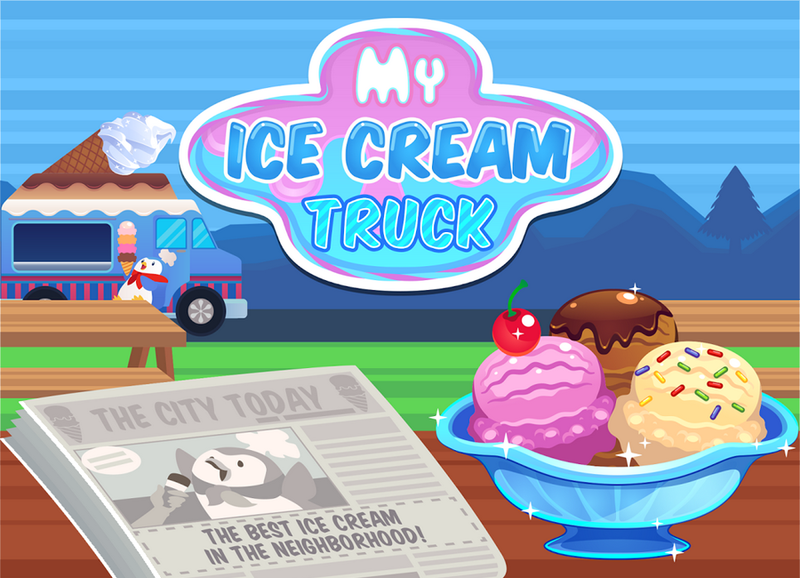 Ice Cream Truck is mobile game where you manage an ice cream business. 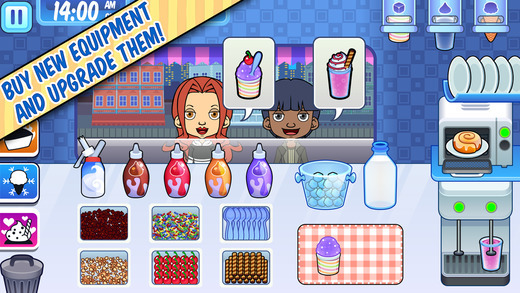 Unlock new flavors and toppings, customize your shop and upgrade your equipments. 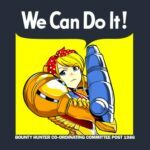 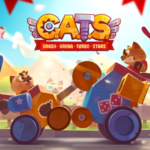 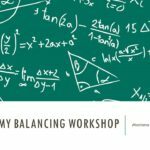 In this project I did the balancing and game economy.